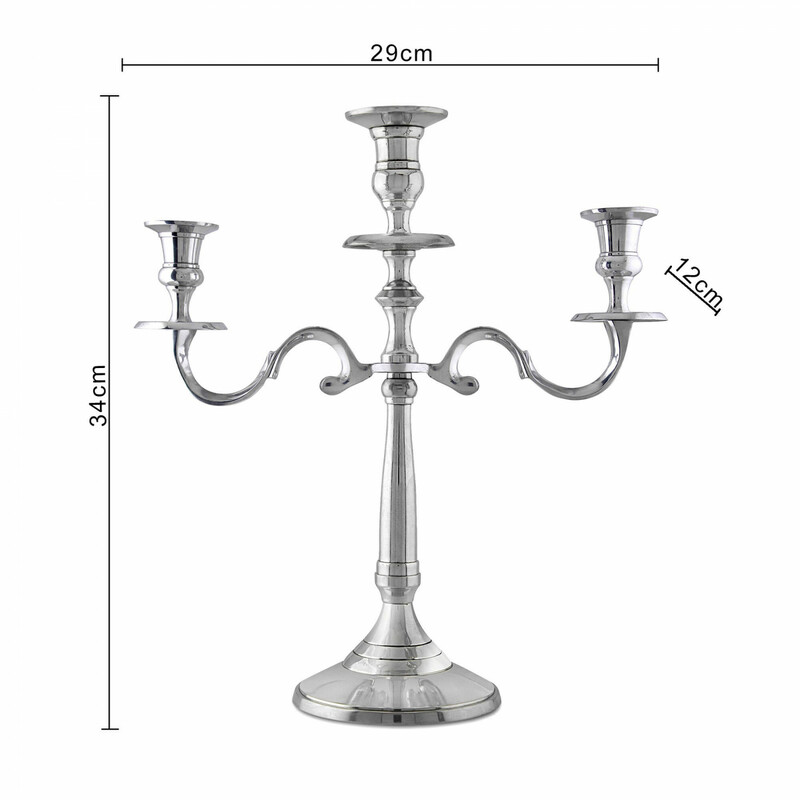 Decorate like never before..!! 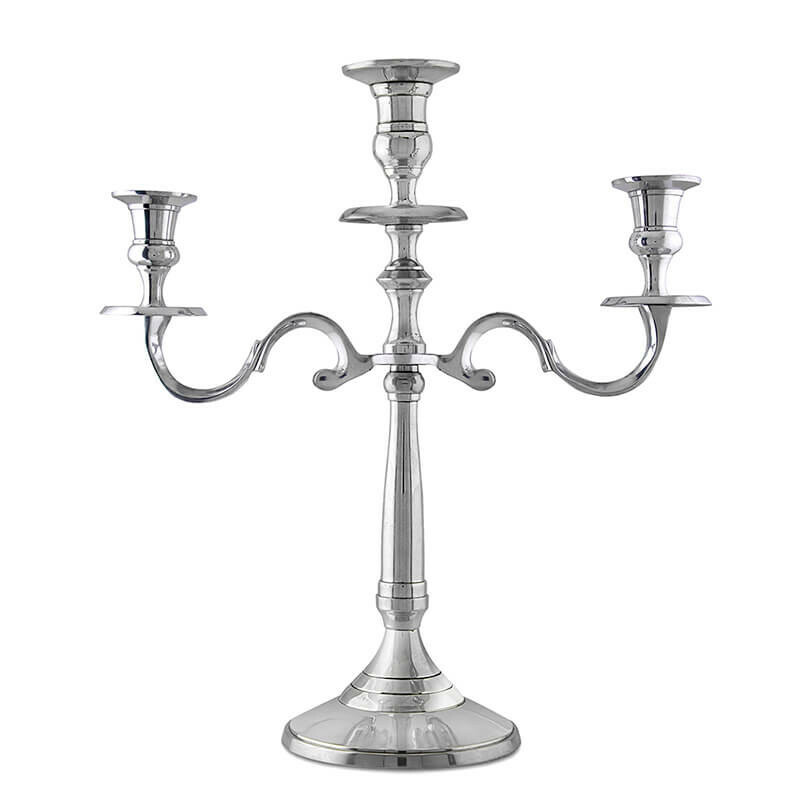 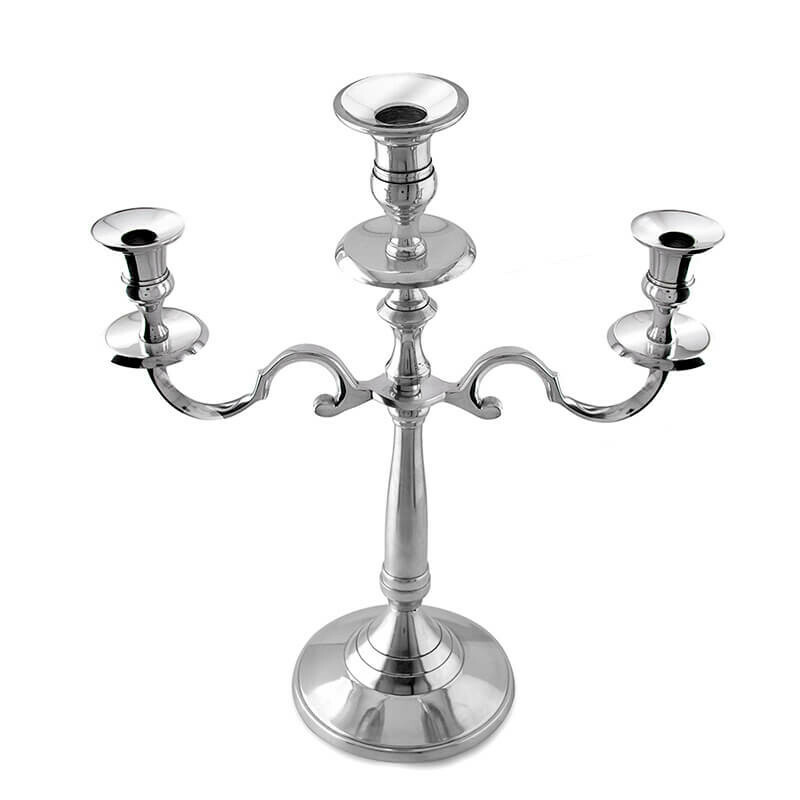 Furnish a Medieval french appeal with this Candelabrum, giving your room an antique touch, while sitting beautifully with the surroundings, a fusion of modern and old era. 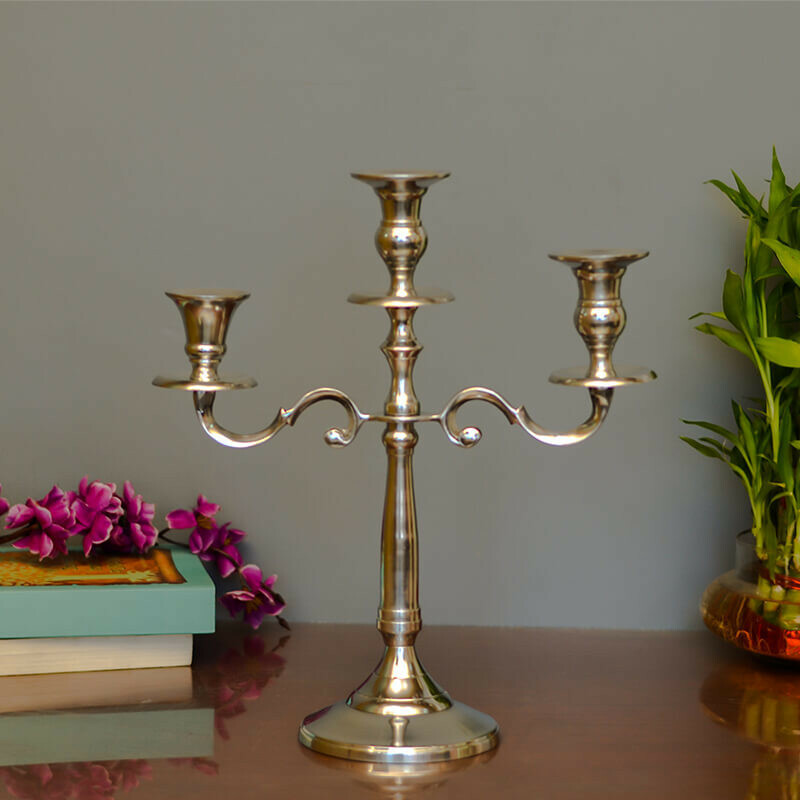 The real beauty of this master-piece is in detailed design and polished by expert artisans giving it an ethnic and unique look. 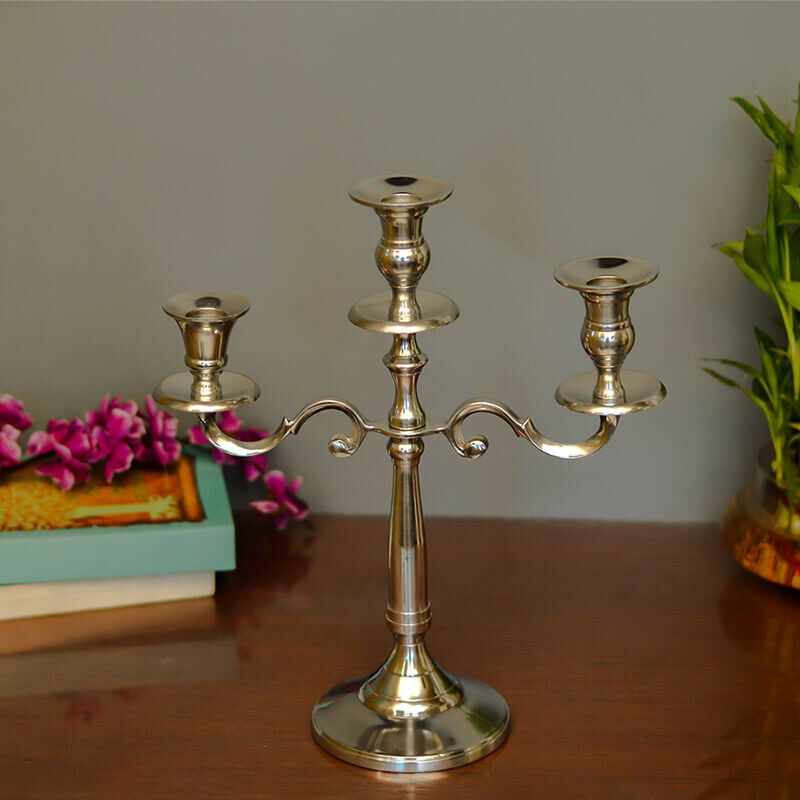 A perfect new addition to your home decor and a fabulous royal gifting idea to make someone feel special. 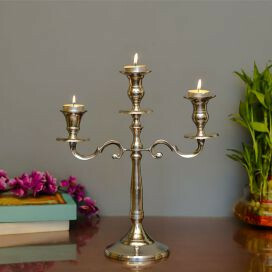 Light up candles or T-lights over it for the perfect look.